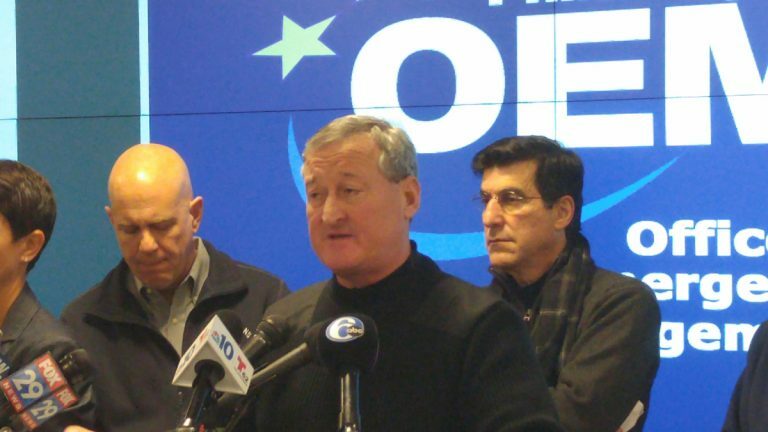 The big dig out of 2016 is underway in Philadelphia and the city is working hard to have services up and running by tomorrow. City officials gathered at the Emergency Operations Center saying with over 22 inches of snow to remove they are doing the best they can. Deputy Managing Director Clarina Tolson says they need help from the public to remove abandoned cars from the streets.”We ask that those who’ve abandoned their cars to dig them out and remove them so streets can be plowed properly,” Tolson said.